Does recruitment interest you as a potential career? 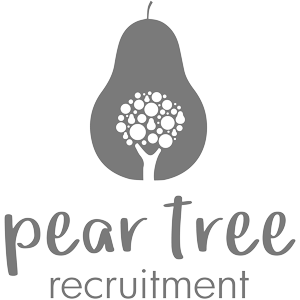 Pear Tree Recruitment is 2 years old. While still considered a start-up company, we have enjoyed early success and grown our team with experienced recruiters. We would now love to offer someone who is interested in recruitment an opportunity to join our team. Little or no experience? No problem! Rookie, trainee, associate – call it what you will, we have all been there and we all started without any experience. We got stuck in and learned the ropes and we want someone who wants to do the same. In return, we will fill you in on what it takes to be a successful recruiter and you will be able to decide whether commercial recruitment is the right career path for you. We are offering office hours and a good hourly pay rate, based at our office in Westbury-on-Trym. The successful candidate will be a recent graduate.  While this is a temporary role initially, we want to grow our team so for the right person, there will be a permanent opportunity offering a competitive salary and bonus up for grabs at the end. If you are interested in this position or would like to hear more details, then please contact the office on 01173259010.